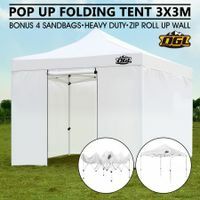 Whether you are hosting an outdoor party, or just looking to set up a spot for picnics, afternoon tea, or any leisure activities, a marquee or canopy is a perfect addition to any garden. 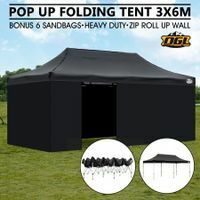 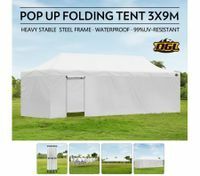 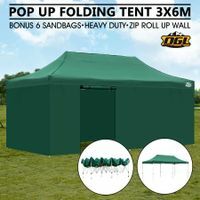 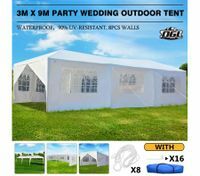 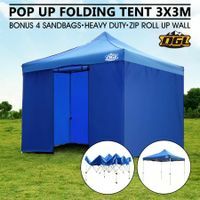 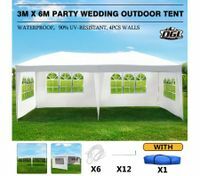 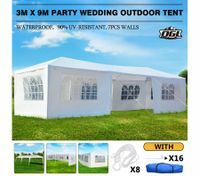 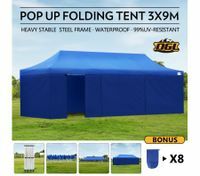 Extensive range of marquee for sale at BestDeals come in various sizes, designs and colours, providing you all-round solutions for any kind of outdoor event. 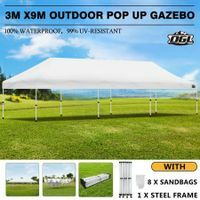 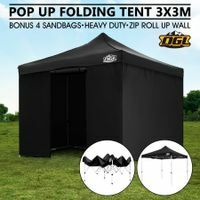 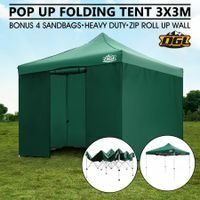 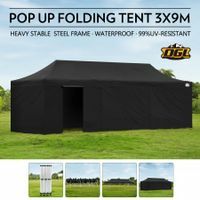 You can indulge in the OGL outdoor marquees’ protection from the wind, sun and rain as well as enjoy the scenic view. Our durable marquees and canopies have the following attractive features. 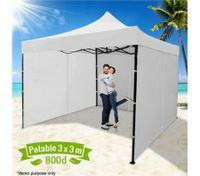 Portable and movable – You can always move it to the place and occasion you like. 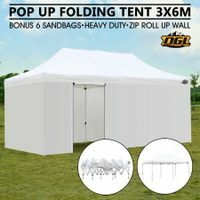 Easy to assemble – Rest assured that it’s a fast and easy assembling job with detailed screw holes. 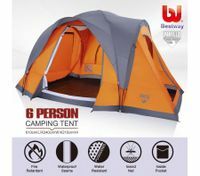 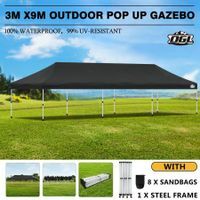 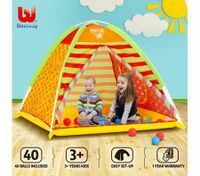 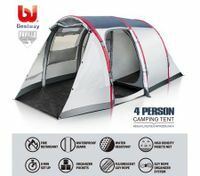 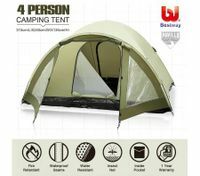 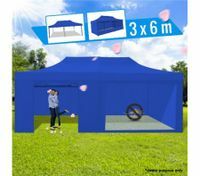 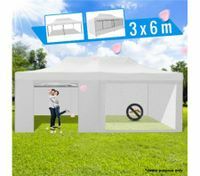 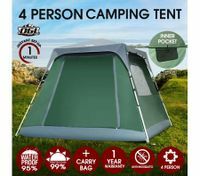 Sturdy construction – Built from steel tubing, the tent is safe and stable to give you secure protection. 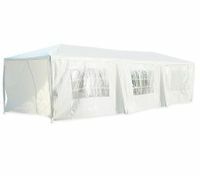 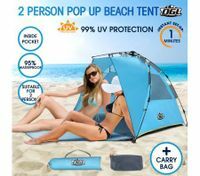 Waterproof cover - ensures guests, customers or wares shielded from the sun and rain. 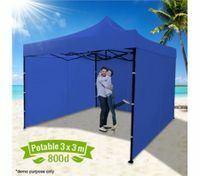 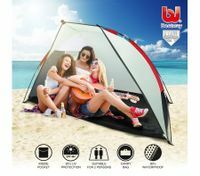 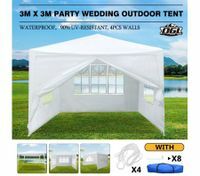 At BestDeals, our marquee tents are perfect for almost all kinds of outdoor activities, such as wedding banquets, school graduation ceremonies, flea markets, family-day activities, carnivals, trade shows, opening ceremonies, product launches, theme parties – you just name it! 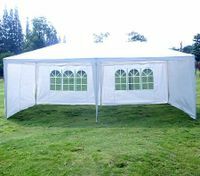 No matter the price or quality of the marquee you choose, you will always get value for your money.